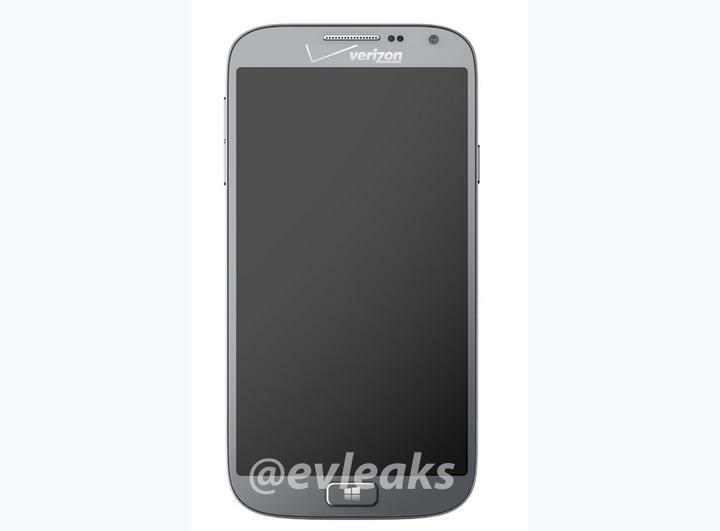 Samsung's "Huron" Windows Phone, which has been repeatedly rumored for a Verizon release, has passed through the FCC. And, wouldn't you know it, the mysterious device was sporting Verizon bands, as to be expected. It's been a long time since we've seen a Samsung device running WP on Verizon, but this latest shred of evidence all but seals it. Details are still fairly slim, but it's likely we'll hear something official pretty soon here—maybe at Mobile World Congress at the end of this month. As was revealed earlier, the device looks very much like an S4, although it sports some truly awful branding on the front, just dreadful. According to the FCC documents, the 5-inch handset will include NFC, Bluetooth, dual-band Wi-Fi, and global 3G connectivity, but otherwise no internal specs were revealed. Given its S4 lineage, the device will likely sport some attractive specs, but we'll have to wait on something more official before making a judgement. Samsung's bread and butter is obviously in the Android space, and there's been plenty of evidence to suggest we'll be seeing a Galaxy S5 in the near future. But if you prefer the Windows Phone experience,the Korean company isn't leaving those users out to dry. Mobile World Congress is only a few weeks away, so we'll have to wait and see what the company has in store.